I did everything I can. At the end of bitterness, I’ve decided to support my very best for their choice. To them who are flying, if that is what they want I am planning to do everything I can. It doesn’t matter what position I’m in, my personal sadness is probably the same as the Tohoshinki fans. Hello this is Bigeast Office. Today the press released the following. There is information about our companies artist “Tohoshinki”. 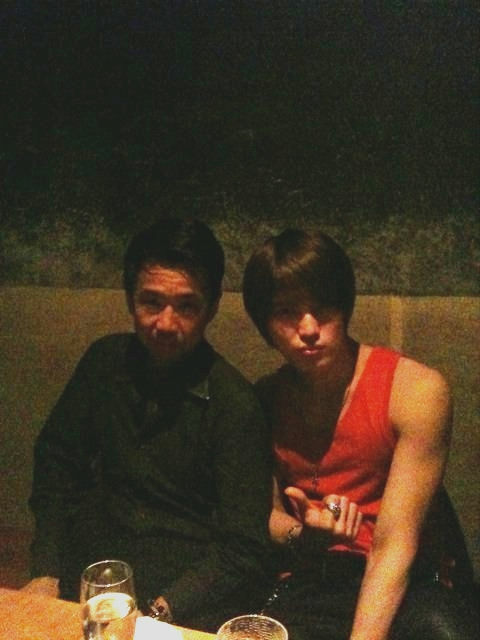 Tohoshinki will pause their activities but Bigeast is where everyone treasured and a place for the 5’s bond. 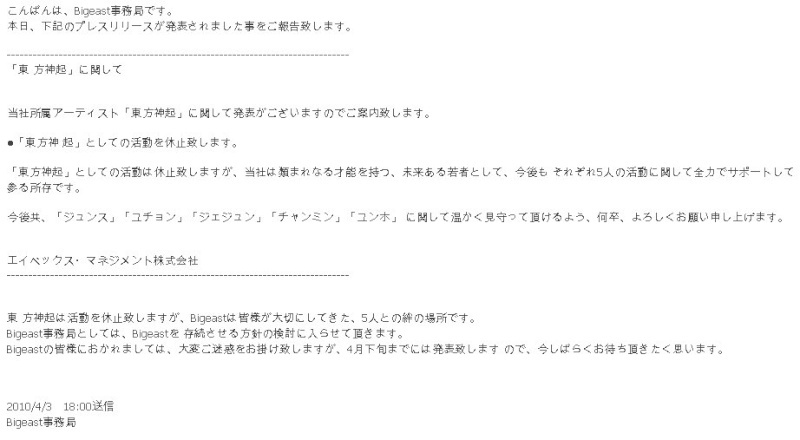 As the Bigeast office we are planning to keep Bigeast. For the Bigeast members its very troublesome but by the end of April we will announce officially so please wait for a while. 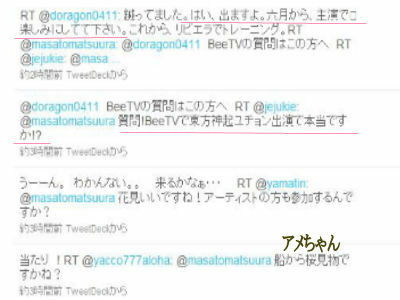 The question was : Is it true that Tohoshinki’s yoochun is going to be in BeeTV? 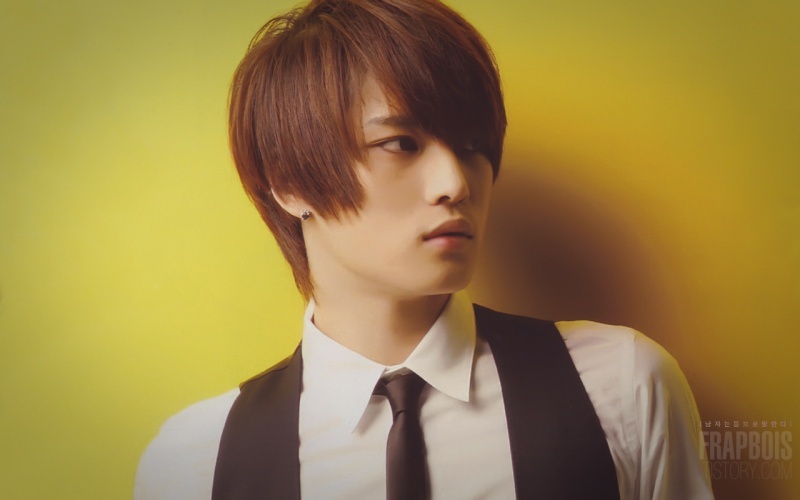 “Good Morning everyone.Jaejoong is really popular. and his voice is really nice! The 3 member piano rock band WEAVER that debuted last fall is going the sing for the Fuji TV drama “Sunao ni Narenakute” that Ueno Juri(23) and Eita(27) will be in. It is their first time singing for a drama’s theme song. They will sing their new song “HardtosayIloveyou~”(released 6/9). WEAVER is made by vocal and piano Sugimoto Yuji(21), Bass Okuno Shouta(21) and Drums Kawabe Toru(21). They were highschool classmates and formed the group in 2004. Sugimoto’s clear voice,Kawabe’s lyrics, and Okuno’s arrange is what to look forward too. 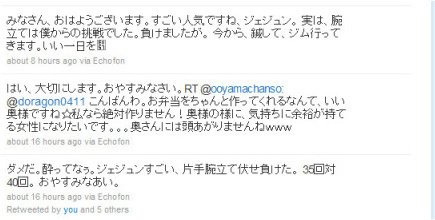 “Sunao ni-” is a story about 5 people who meet through twitter. 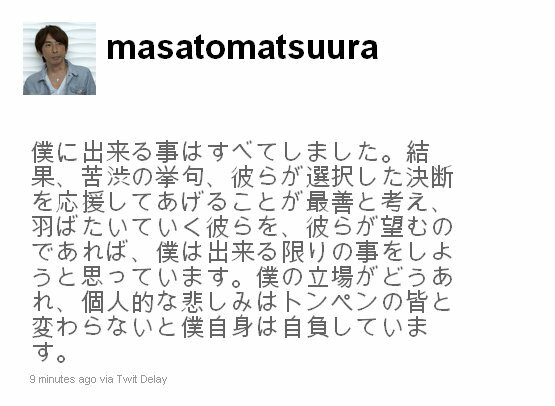 Nakano Producer said “since its a fresh youth drama I wanted a new artist to sing”. For their new song, Kameda Seiji from “Tokyo Jihen” produced it and made a up-tempo song. Sugimoto said passionately “We thought of how our music will match and leave an impact. We were able to make a song that brings out the story”. The song will be released as their first CD single. From 6/11 they will start their first one-man tour at Shibuya’s Quattro. On Tokyo FM they will start their first regular radio show, and the 3 who is “everything for the first time” will bring a whirlwind in the music industry. WEAVER: Born in Kobe, 3 member group. Formed in 2004 with highschool classmates Sugimoto Yuji(vocal&piano), Okuno Shouta(bass) and Kawabe Toru(drum). In 2009 October they released a delivery single “Hakuchoumu” and made their major debut. After, 3 months in a row they released “Lace” and “Tokidokisekai”. This year in February they released their first album “Tapestry”. 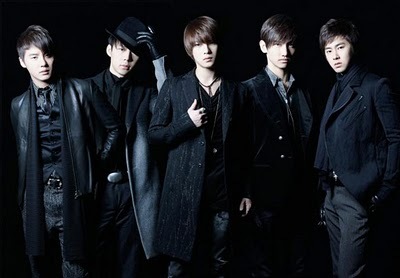 TVXQ a popular male group of five made a new great record once again in Japan. According to CD ranking site “Oricon Style” that have the most reputation in Japan; TVXQ’s 30th single piece “Toki wo Tomete” that is released on March 24th in Japan made the first place again for the weekly ranking. TVXQ extended their own record of single CD sales accomplished by overseas artist by ranking the first place total of eight times. Oricon Ranking and they proved their popularity. TVXQ is close at hand this year as well. (January 27 release) sold about 450,000 pieces.